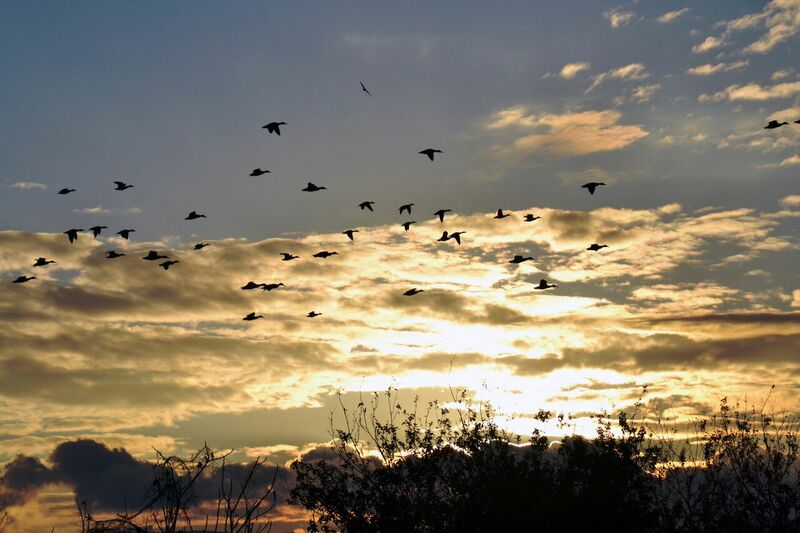 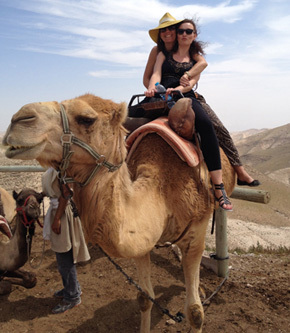 Shatour can create a customized Israel experience to suit your preferences and expectations. 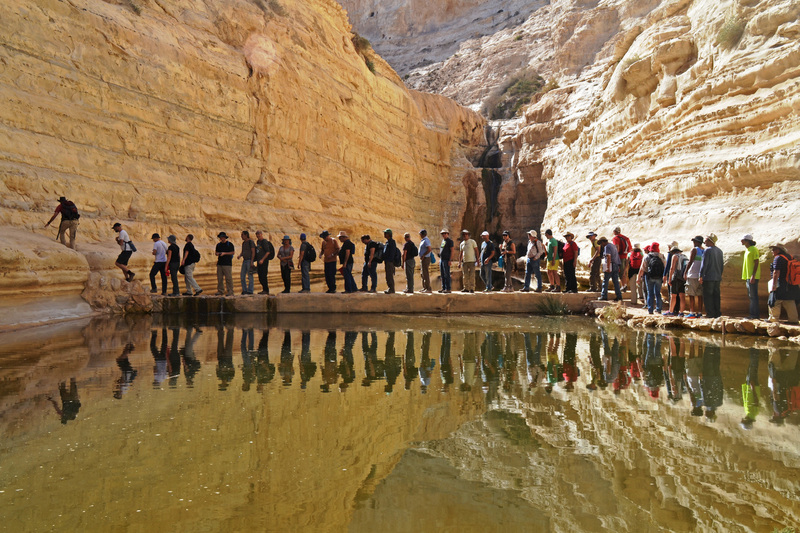 Let us show you the Israel you want to see! 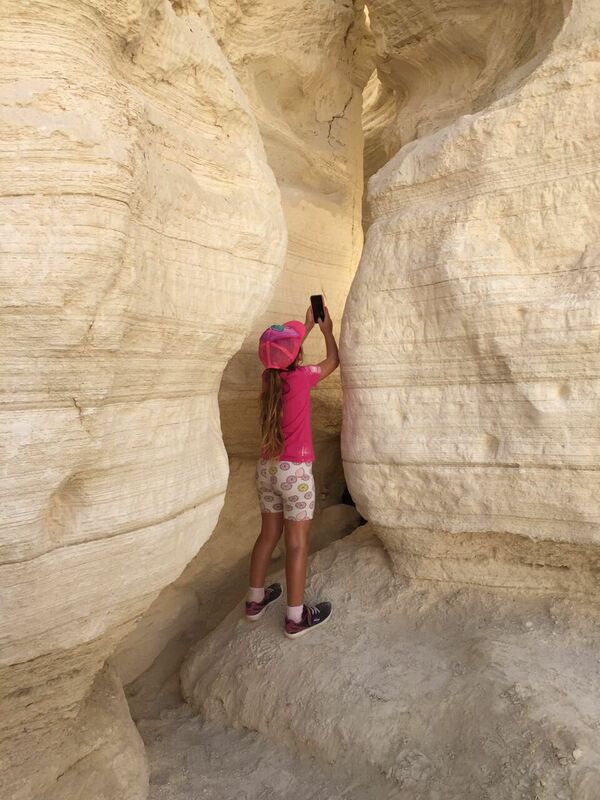 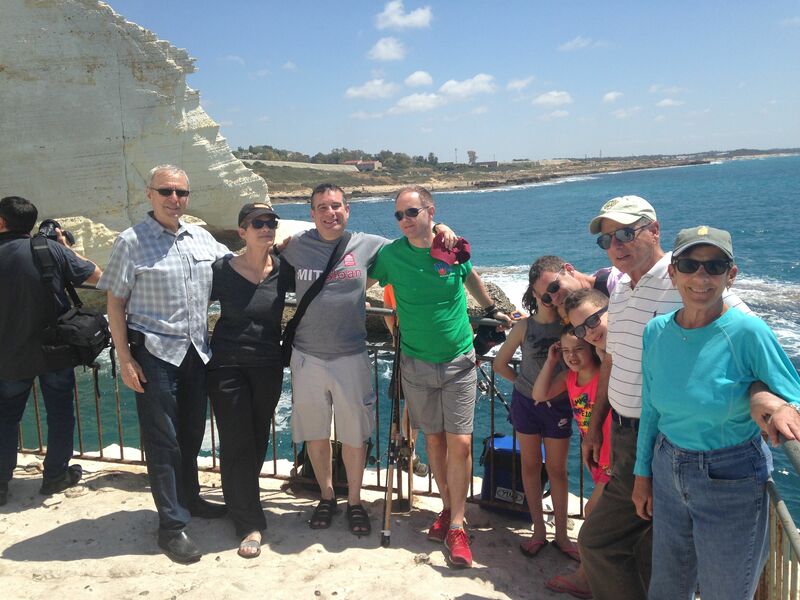 Talk to our family tour experts about your family tour of Israel. 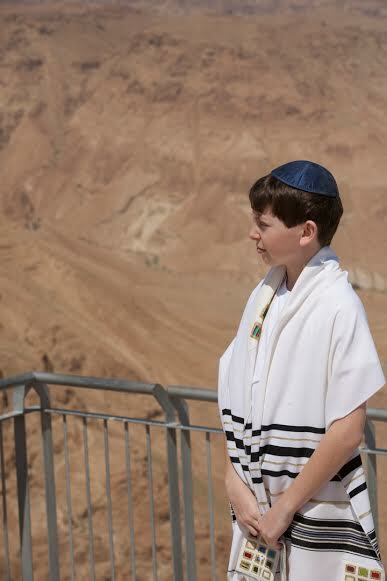 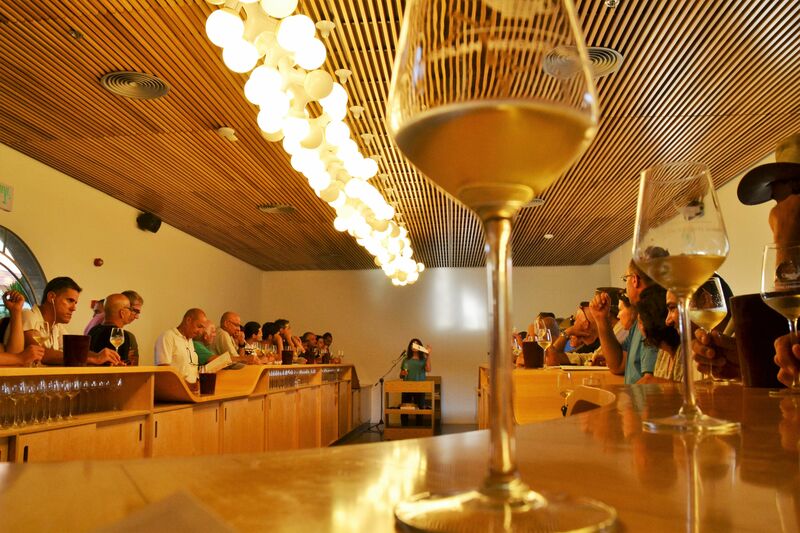 It’s never too early to plan your Bar or Bat Mitzvah Israel Tour – start now! 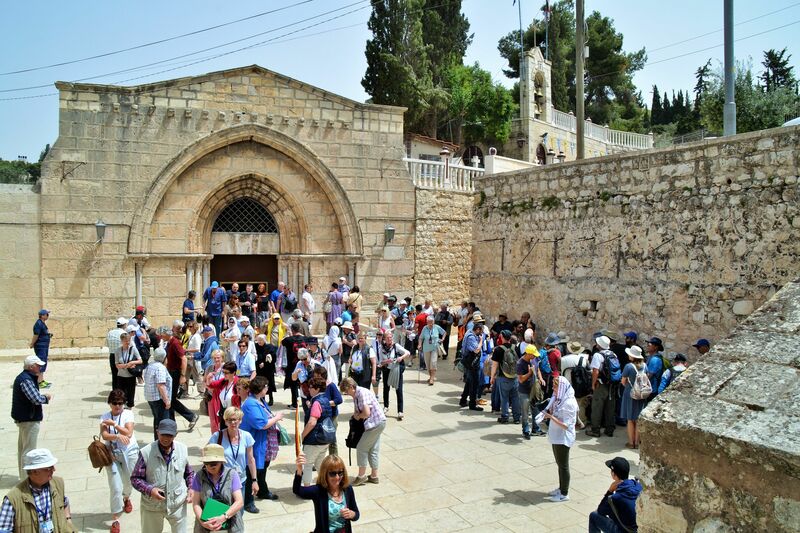 Talk to us about planning your off-shore excursion in Israel. 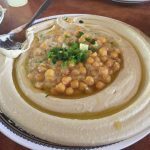 Let Shatour organize your memorable culinary tour of Israel.